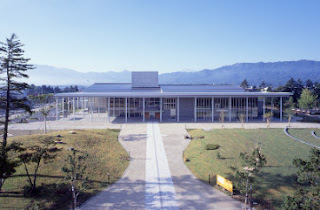 The venue of conference is DEKOKUNO MORI in Yonezawa-city, Yamagata, Japan. Access map to DEKOKUNO MORI. (C) Yamagata University, iFront Program. Ethereal theme. Theme images by borchee. Powered by Blogger.